Come home to Greensboro - ask about the wonderful opportunities in our community. 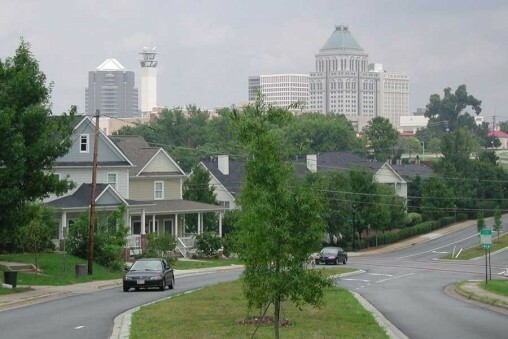 Greensboro offers an outstanding quality of life with all the benefits of a metropolitan area. 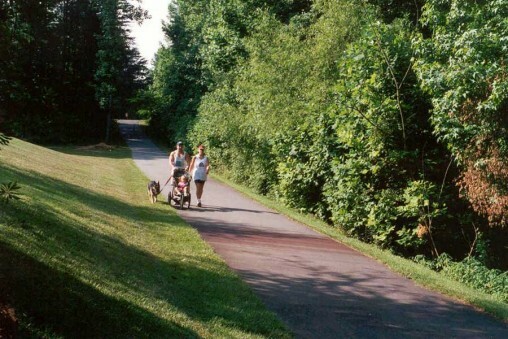 From beautiful parks and trails to a vibrant downtown, Greensboro has something for everyone. 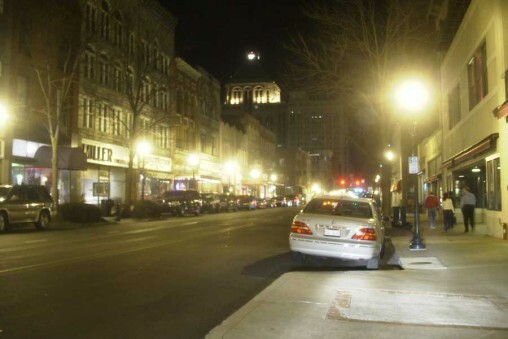 Greensboro offers innovative cuisine and fun restaurants. Housing is affordable and you might be surprised at how far your housing $$ can go. From downtown living to neighborhoods, we offer everything - at a price you can afford. From hosting the National Folk Festival to a thriving local music scene and a downtown that offers something for everyone, Greensboro is alive with cultural activities that will entertain and engage every member of your family. 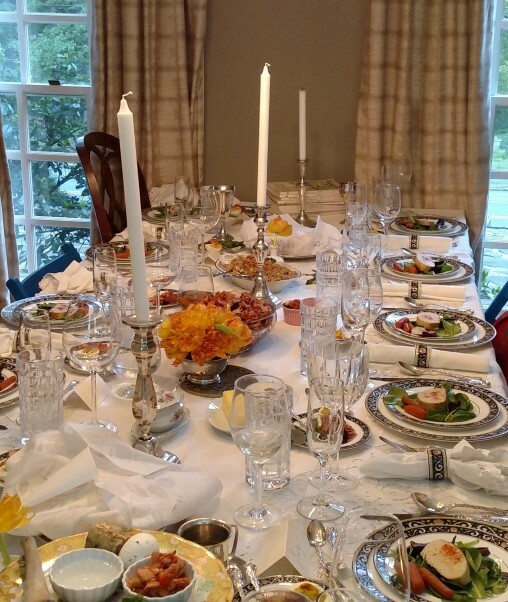 Being Jewish in Greensboro is fun and connects you to a wonderful array of opportunities. Greensboro’s Jewish community offers a rich tapestry of Jewish learning opportunities, including several Congregations, Jewish social events and programs that explore the world of Judaism. From B’Nai Shalom Day School to Temple Emanuel’s Early Childhood Engagement Center to the American Hebrew Academy, Greensboro provides parents with options for a complete Jewish education; age one through high school graduation. A vibrant Federation community that supports Jewish people locally and globally, financially, physically and emotionally. The Gesher Greensboro (Gesher means “bridge” in Hebrew) project is designed to recruit, retain and relocate Jewish individuals (and their families) to Greensboro; ultimately benefiting all of our Jewish institutions and organizations and our community as a whole. We focus on four initiatives: a marketing plan to attract young Jews from the northeast and rust belt, an internship program, business development and micro loans and employment networking. To learn more and get involved, contact Judi Rossabi at 336-852-5433 x229 or submit interest form above.